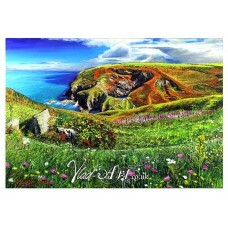 Oil paintings made available for sale as OPEN EDITION fine art reproductions, painted by Welsh based artist Vladislas of scenes across the British Isles and the UK. 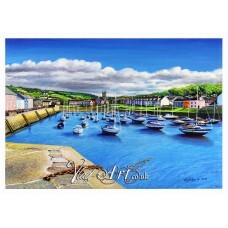 This is an OPEN EDITION reproduction of Aberaeron harbour, presented by Vlad-Art from an original .. 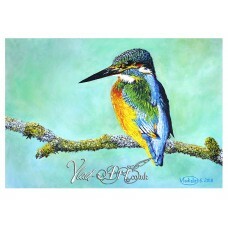 This stunning image is an OPEN EDITION reproduction of “a kingfisher on a mossy twig”, presented by.. 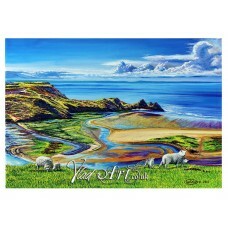 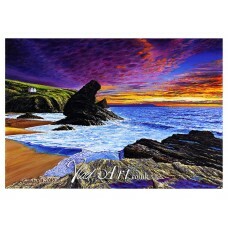 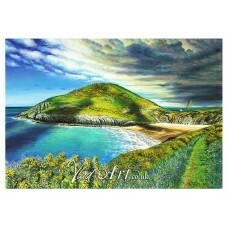 This unique view is an OPEN EDITION reproduction of “Mwnt after a storm”, presented by Vlad-Art fro.. 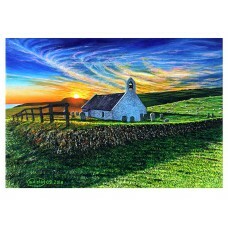 This most remarkable picture is an OPEN EDITION reproduction of The Church of the Holy Cross at Mwn.. 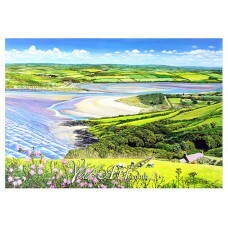 This most unusual view is an OPEN EDITION reproduction of “Poppit Sands from Cemeas Head”, presente.. 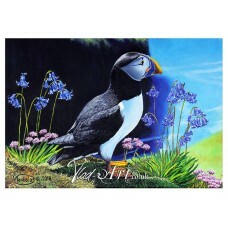 This stunning image is an OPEN EDITION reproduction of “a puffin in bluebells”, presented by Vlad-A.. 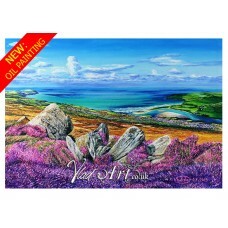 This is an OPEN EDITION reproduction of Bica’s Rock in Llangranog, presented by Vlad-Art from an or.. 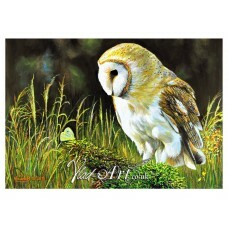 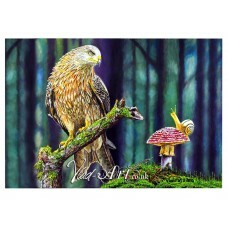 This is an OPEN EDITION reproduction of a barn owl, presented by Vlad-Art from an original paintin.. 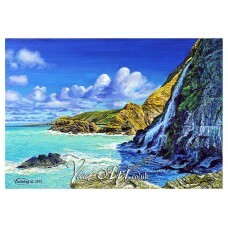 This outstanding view is an OPEN EDITION reproduction of The Witches' Cauldron, presented by Vlad-Ar..